With the rapid increase in deforestation and pollution level at its all-time peak, there’s an increasing demand to add something useful to the environment. Having an indoor plant not only adds to the overall look of the house but also helps you breathe healthily. You don’t have to step outside and yet be connected to the outside world, thanks to smartphones. Finding that, decorative planters online in India that best suits your needs shouldn’t be a hefty task anymore. The following article will shed some light on why you must have an indoor plant. Read on. Nature heals everything! Anger, frustration, and stress are a part of daily life. Green is considered an ambient color. The more green we see, the better. Giving a touch of nature to your room can help you lighten your mood on a tough day and can help you achieve your goals. There’s a reason why people prefer having trees in front of their house, it acts as a barrier and doesn’t give easy access to sound and thus reduces the overall noise. The same concept can be used inside your house. If you are living in a room which has too much echo in it, probably it’s time to consider getting yourself an indoor plant. With a rapid modernization of technologies, the option to choose from has increased. One can find their type from the list of beautiful, decorative planters online in India and can use them to fill up blank spaces in their room. Going by the trend, LED planters are taking over the market crazily. It’s considered durable and can be the type for you. We all know that plants absorb carbon-dioxide and replace them with valuable Oxygen. Having an indoor plant will help you keep that air fresh. The Carbon dioxide released by us in the process is in turn being utilized by plants for their survival. For a healthy life, good night sleep is a must. The fact that even machines need to rest in order to function properly proves that Humans are no exceptions. Having an indoor plant will help you attain that perfect sleep. 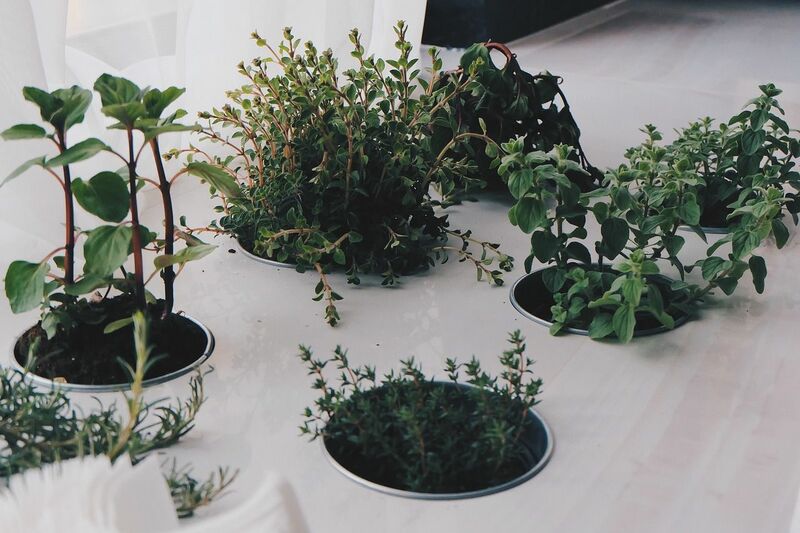 Plants to some extent trap harmful bacteria and germs present in the environment which can affect the body immensely.